Students to be kept together during transition year. Photo supplied by www.yourschools.ca. The Avon Maitland District School Board says the communities voices were heard. 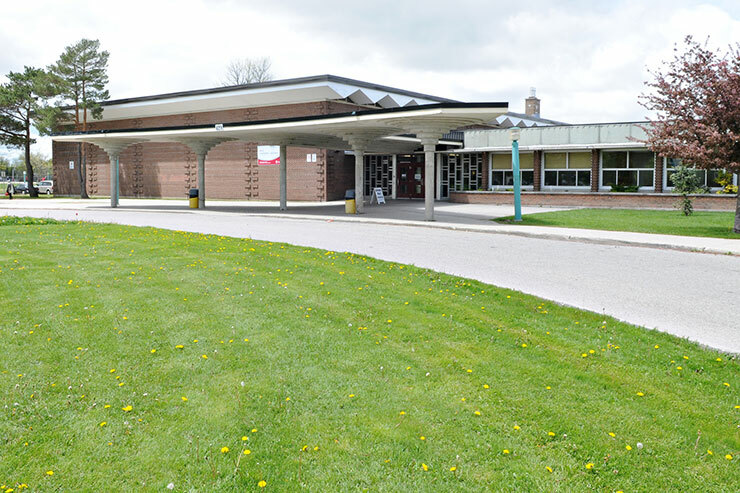 The comment comes after the board announced on Wednesday that during the transition year from Stratford Central Secondary School to Stratford Northwestern Secondary School, from September 2019 to June 2020, that all students in grades 7 to 12 will be together at Northwestern. Stratford Central will be closed during that time period while major renovations are done to it. The board says that during the consultation period they heard concerns from students, parents and other stakeholders about split day scheduling, reducing transitions, maintaining a balanced school day, operating on regular school hours and continuing co-curricular activities. They add that school hours during the transition year will closely resemble what they are now as will bussing hours. 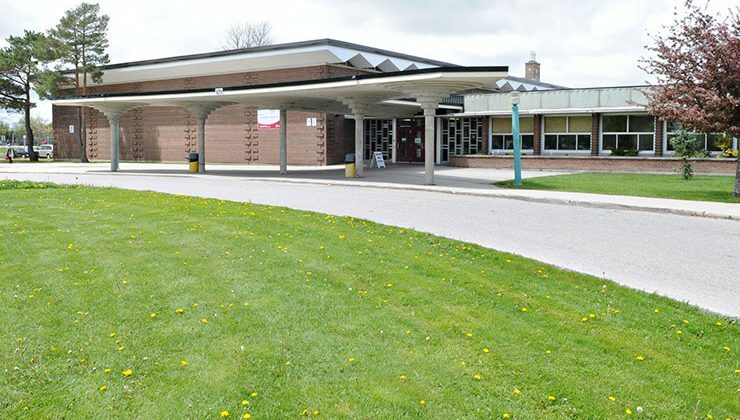 One course calendar will be offered for both schools during the transition year and to accommodate all program offering for students and the board says the use of satellite spaces such as the Stratford YMCA are currently being examined as are the addition of portables.